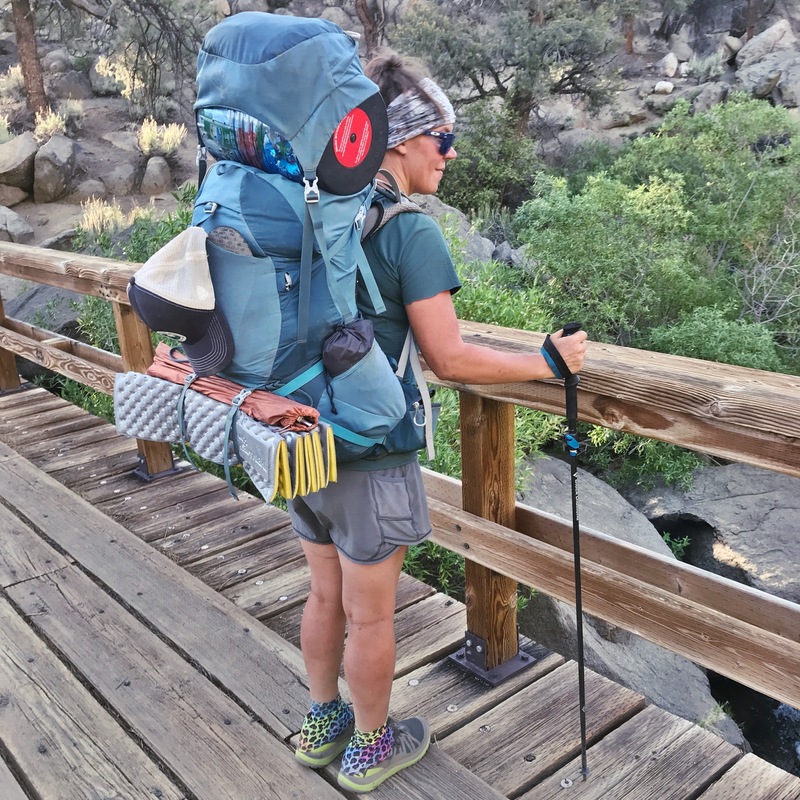 In a society that’s predominantly sedentary, with people sitting in traffic five days a week heading to a job where they spend eight hours a day sitting in a chair in front of a computer, it’s hard for most people to understand how someone could thru-hike the PCT, let alone want to do it on their own freewill. Most people can’t fathom quitting their job to take five months off to walk more than 2,600 miles from Mexico to Canada. I’m now part of a very small minority who has spent five months living on a dirt trail, sleeping in a tent, hiking 15-20 miles every day and carrying all of my worldly possessions on my back while enjoying every single step. 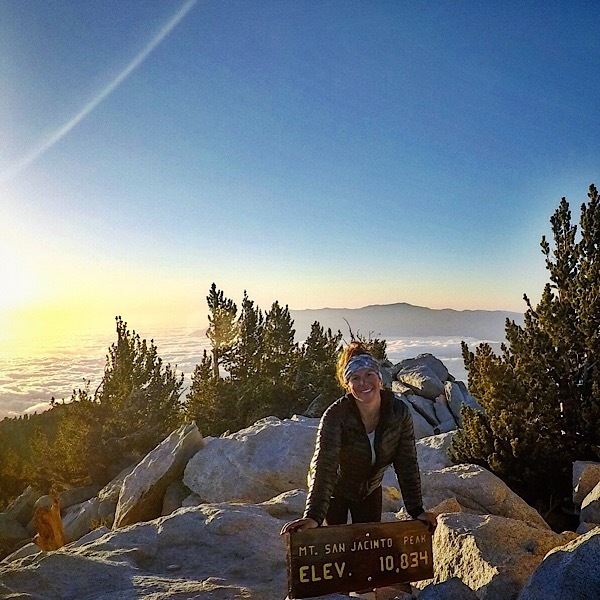 What Was Life Like on the PCT? ridiculous amount of gummi bears, wild blueberries, instant mashed potatoes and Top Ramen. I never got sick of watching the sunrise and sunset from the trail. I hiked. I laughed. I cried. I fell. I rolled my ankle. I got dirty. I went days without having a shower or using a flush toilet. I conquered fears, some I never even knew I had. I learned a lot about myself. I re-evaluated my life priorities. I fell in love with both myself and the trail. I had my life forever changed. provided by trail angels I met along the way. My pack was always heavy. I overpacked my clothes. I carried too much water and food in most sections. I wasn’t a very fast hiker. I tripped over my own feet and caught my toes on rocks and tree roots daily. I always griped about having to do the big climbs. I seemed to always be the last one into camp at night and the last one out of camp in the morning. I’d sleep in until 7 a.m., unless it was a town day. My sleeping system was probably overkill. I could easily be talked into taking an extra zero day. I drank an obscene amount of root beer whenever I was in town. I didn’t even walk all 2,652 miles of the trail. I walked more like 1,873 miles, having to skip a few sections for various reasons. The important thing here is it was my hike and I did it my way. I loved taking every single step on this trail. 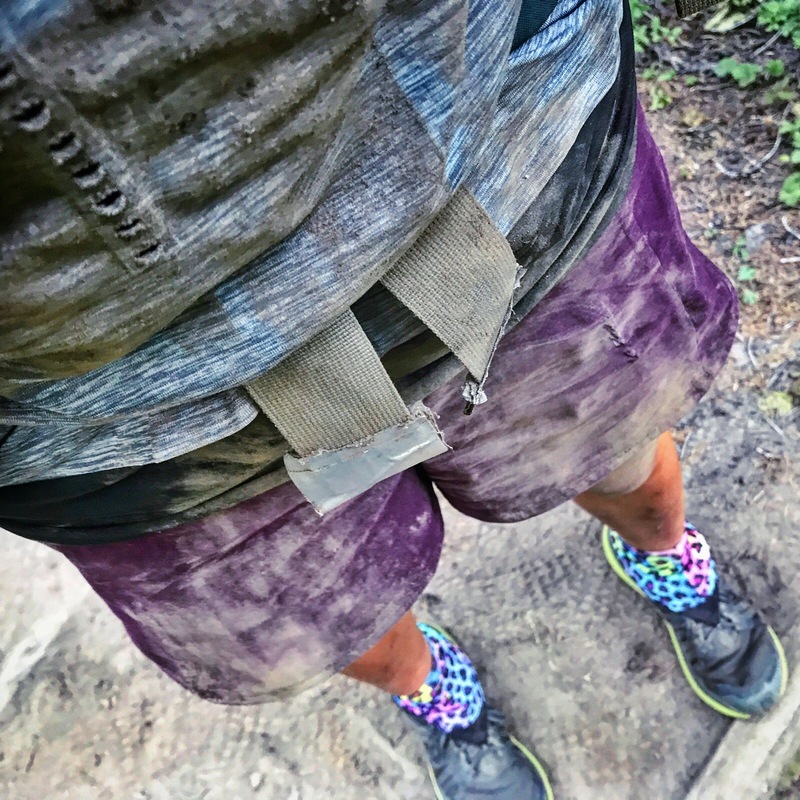 Even the ones with big climbs, lots of mud, overgrown bushes, large river crossings, loose rocks, piles of horse poop, blown down trees and heavy water carries. All my life, I always thought I was supposed to graduate from college, get a steady paying job with benefits, get married and have kids. Thru-hiking the PCT destroyed all of my ideas of what being successful means. 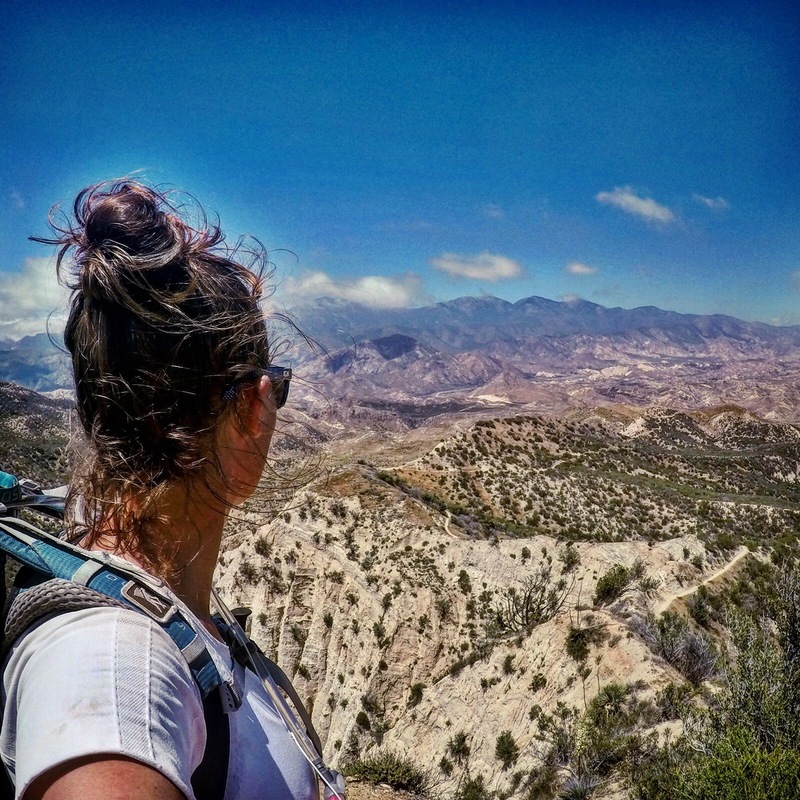 After spending five months living on the trail, I realize life is so much more than the type of job I have, the shoes I wear, the car I drive, the zip code I live in, my marital status and how much money I have in the bank. Thru-hiking the PCT has given me permission to dream big. Never again will I be able to settle for average or just okay. The trail has proved to me that nothing is impossible. I can manifest whatever I want like creating the job of my dreams, being paid to write about hiking the PCT, having people come listen to me talk about hiking the PCT and even doing another thru-hike in 2019. The PCT has taken over my life and my mind. It’s all I think about and talk about – the experiences I had hiking it last year, the sections I missed, the sections I can’t wait to see again, the people I met along the way and my plans to hike it again this year. Thru-hiking the PCT has ruined my life in so many ways and all of them in the best ways possible. My life will never be the same. Wilderwomen was born out of two women with the same dream; build a community of women who empower one another outdoors. Whether you’re seeking yoga, a get away, a tribe, an outdoor adventure, or just some time in nature, Wilderwomen has it all. We host meet-ups and outdoor retreats in the picturesque PNW paradise that include daily yoga, gourmet meals, outdoor adventures, hot spring soaks, glamping and more! 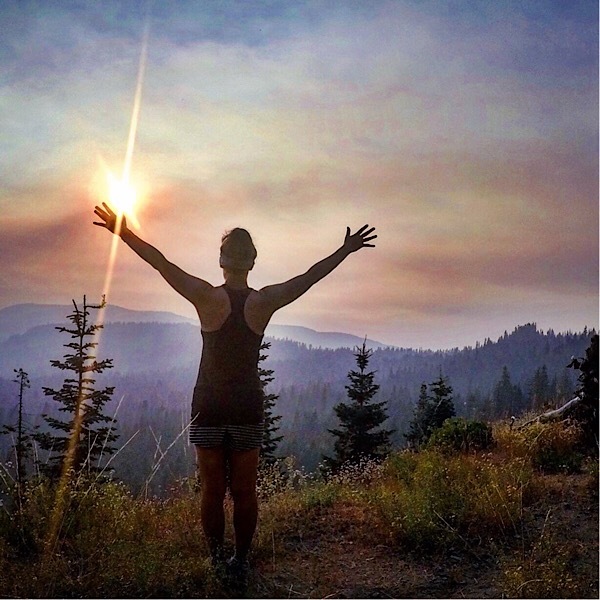 We are building a community of women (and men, and partners, and those who don’t opt to define themselves by a gender) who feel confident in their skin and in their technical outdoor abilities, a tribe of humans who deeply care about the environment and each other, and a collection of outdoor enthusiasts and weekend warriors who are excited to get after it in the outdoors.